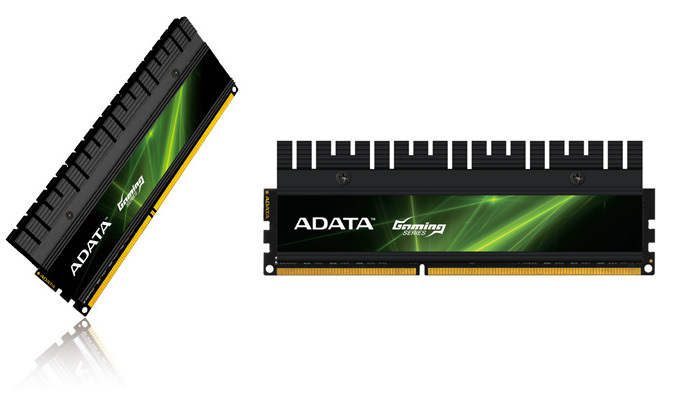 ADATA’s XPG Gaming Series DDR RAM line-up, today gets an update in the form of 2000G 8GB (2x4GB) dual channel DDR3 kit, which runs at CL 9-11-9-27 timing. The gamers friendly XPG (Xtreme Performance Gear) operates at 1.55V-1.75V, features 2oz double-copper PCB (Printed Circuit Board) aluminum heat spreaders with Thermal Conductive Technology (TCT), in which each memory chip is in direct contact with the heat spreaders for better heat dissipation. 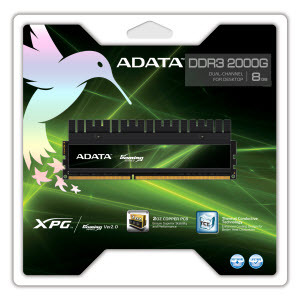 The new XPG Gaming Series V2.0 DDR3 2000G memory kits will cost you 208 euro.